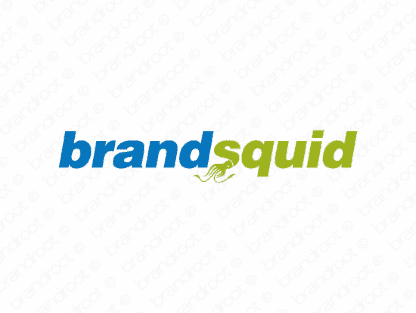 Brand brandsquid is for sale on Brandroot.com! Position yourself as the company that provides the expert advice customers need for all their branding needs. "Squid" gives it a creative and visual aesthetic. You will have full ownership and rights to Brandsquid.com. One of our professional Brandroot representatives will contact you and walk you through the entire transfer process.